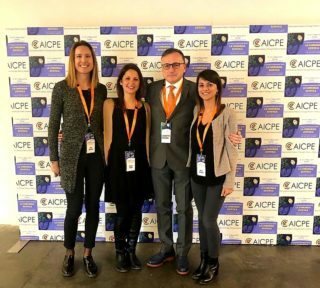 On Friday 15th, Saturday 16th and Sunday 17th, Dr. Cecchini attended the AICPE National Congress 2019, in Florence at Fortezza da Basso. The meeting was aimed for Surgeons and for physicians interested to use all procedures for Aesthetic Medicine. 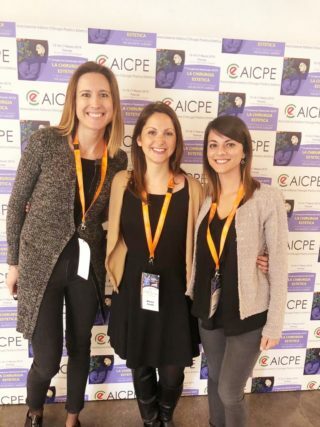 On Friday, the staff of The Studio Medico Le Cascine was in Florence too, to attend the first Course for health workers, organized by AICPE. Below a few pictures of the day.